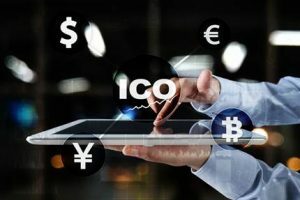 Initial Coin Offerings (ICO) are becoming popular for startup funding – rather than the company taking a VC investment. Further, an ICO can improve the probability of venture success by creating more awareness and opportunities with stakeholders (Customers, company personnel, etc.). ICOs are a new business model and expand the options to monetize innovation. And with all things new, there is the potential for huge rewards – if you execute and manage the risks. Regardless, an interesting future lies ahead for ICOs.